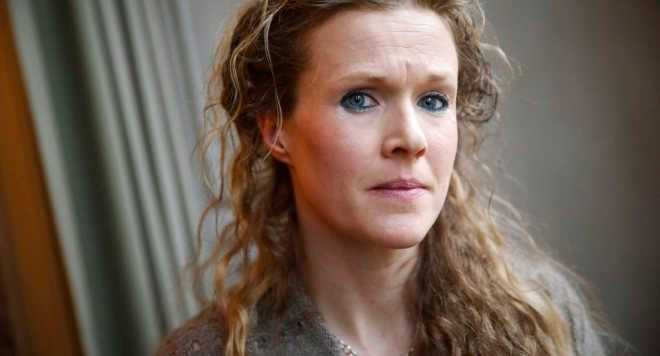 JÖNKÖPING, Sweden – A Swedish labor court has upheld a ruling against a midwife who filed suit after being denied employment by several medical facilities because of her convictions not to assist with performing abortions. She filed a complaint with the Swedish discrimination ombudsman and continued her job search, but as a result, Värnamo Hospital’s women’s clinic also withdrew an offer to Grimmark, stating that employees are not permitted to publicly take a stand against abortion. Ryhovs Women’s Clinic likewise denied Grimmark employment, stating that those who oppose abortion should not work at women’s medical facilities. In April 2014, the ombudsman concluded that Grimmark did not have a case because she was rejected not “because of her religion, but because she was not prepared to perform duties that were part of the job description.” She appealed the decision to the district court of Jonkoping County Council. Grimmark was also ordered to pay the equivalent of $105,000 in legal fees and over $67,000 in damages to the Jonkoping City Council, which she had sued over the matter. She appealed to the Swedish Labor Court, which came to a similar conclusion on Wednesday. The Swedish Association for Sexuality Education applauded the ruling. “It’s very important that the labor court establishes that abortion is included in midwifery. A patient’s care needs and wishes should not be steered by medical staff’s refusal to perform certain tasks,” Chairperson Kristina Ljungros said in a statement. But ADF says that it is unacceptable that participation in abortion procedures is a prerequisite for employment, and that there is no allowance for pro-life Christians who would like to work as midwives. According to reports, Sweden has one of the highest abortion rates in Europe—20.8 per 1,000 women, as per data collected in 2011. Abortion is Murder from I'll Be Honest on Vimeo.